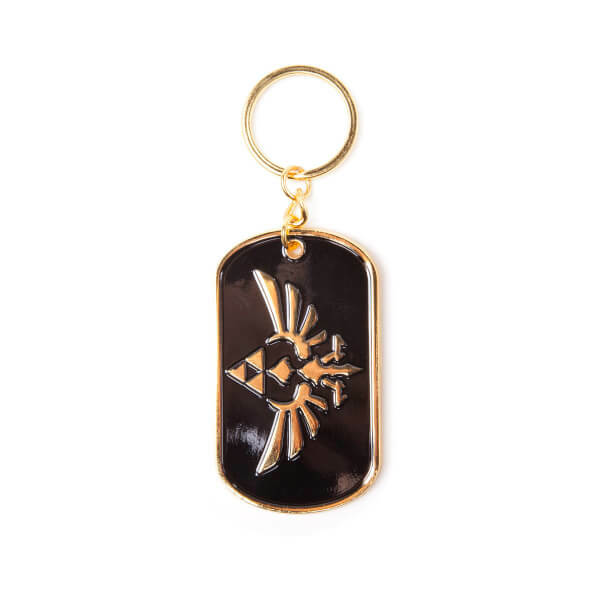 This metal keychain features the Hylian Crest from The Legend of Zelda, and is the ideal accessory for fans of The Legend of Zelda. 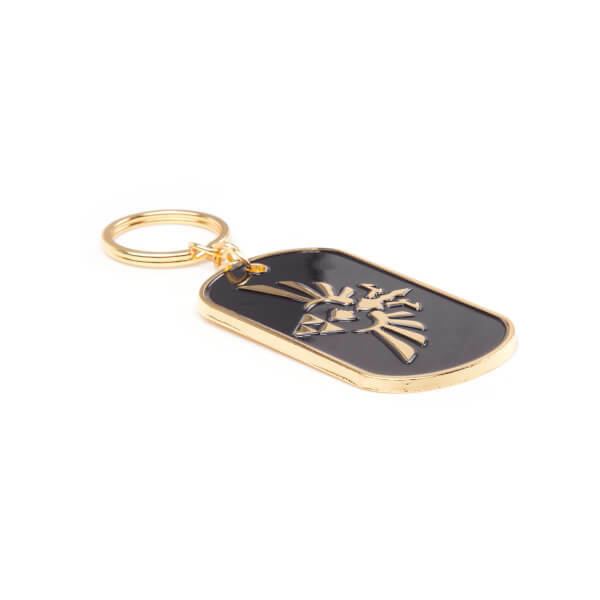 Accessorise your keys with this The Legend Of Zelda (Hylian Crest) Metal Keychain. Good quality. 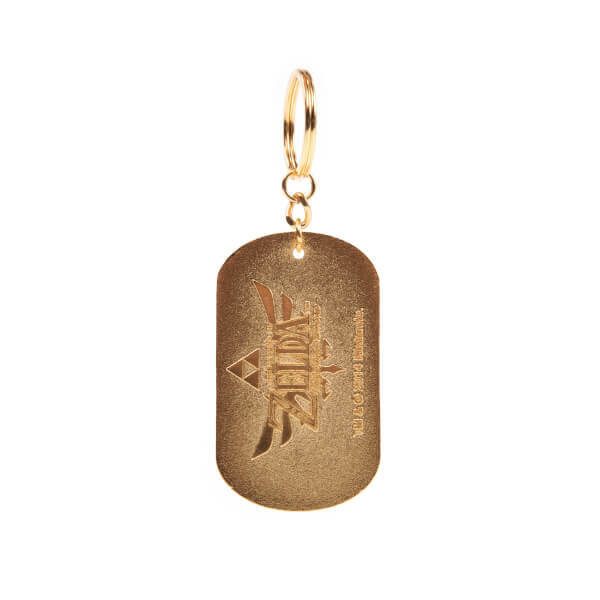 Fairly big keyring so stands out.